It’s that time again to shop lots of vendors/crafters outside and 60+ permanent vendors inside! Get ready for some fun! We will be joined by a live band to give you something to jam to while you shop- feel free to put your requests in! Our certified aromatherapist will be on site talk about the benefits of essential oils and answer any questions. Also we will have a Rethunk Junk Paint Demo to teach you the in’s and out’s of repainting furniture! Of course we’ll have plenty of tasty food! We are looking forward to Lofton’s Almost Famous Chicken & BBQ and of course all the baked goods! Fun, music, food, shopping… what more could you ask for?! 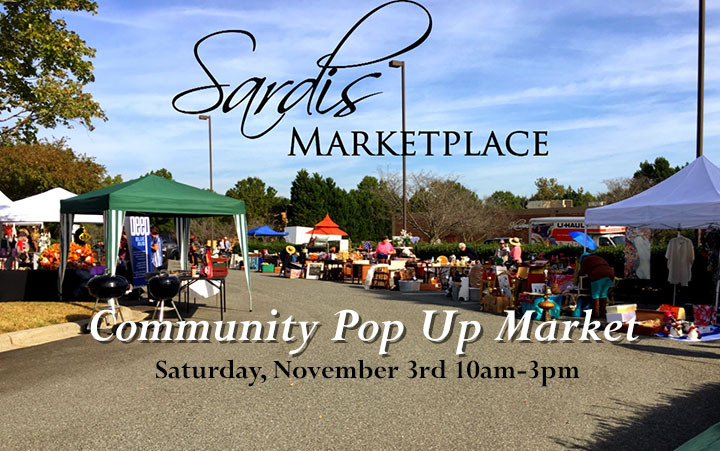 There will be tons of furniture, home decor, clothing, local artists, handcrafted items, and much much more! You can find new and second hand items, as well as modern and vintage/antique items! You will be sure to find a fantastic treasure at a great deal! We have convenient on site parking and we’re also pet friendly!